Keeping your horse happy and relaxed in a parade. Riding in a parade can be loads of fun; the colourful costumes, the lively floats and the music all contribute to making the event entertaining for the crowd. However, the noise and excitement can be quite overwhelming and stressful for your horse. 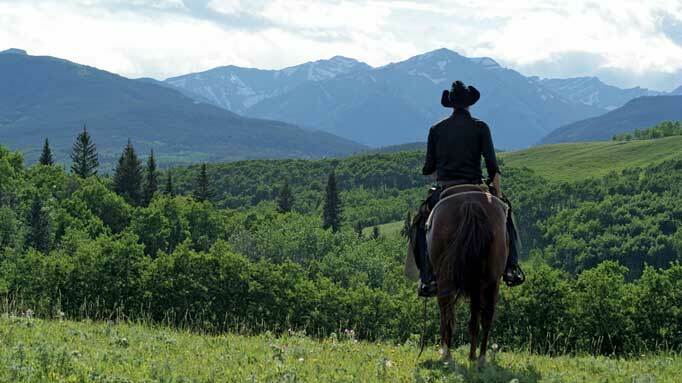 So how do you stay safe and keep your horse happy and relaxed? -If possible, choose a quiet horse with lots of experience at shows, away from the farm, etc. A young, inexperienced horse can spook and be dangerous for you, other riders, and the spectators. 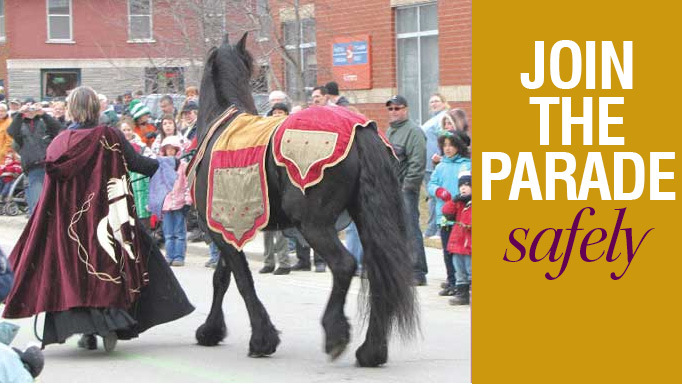 – Find a certified coach or knowledgeable adult to help you practice and evaluate whether your horse would be a good parade mount. 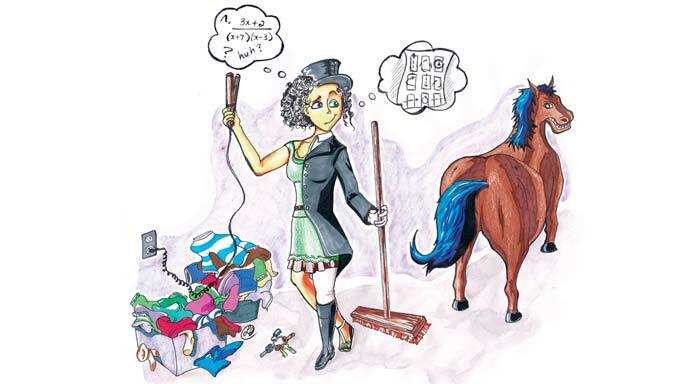 – Practice with your costume on so that your horse becomes accustomed to it. Keep your costume simple and safe to ride in (no masks or loose material that can get tangled or flap in the wind). – Make sure all your tack and gear are in good condition. – Desensitize your horse to as many things as possible; flags, music, loud noises, walking on asphalt, etc. The more your horse is used to, the better. – Ask the parade organizers about their safety rules. Do they place horses away from floats with loud music or vehicles that honk their horns? – With the help of an adult, practice loading your horse into a trailer on a regular basis. – Prepare all the necessary equipment: tack, emergency kit for horse and rider (including a cell phone), hay, water, spare lead and halter. – Wear an approved riding helmet and proper riding boots. 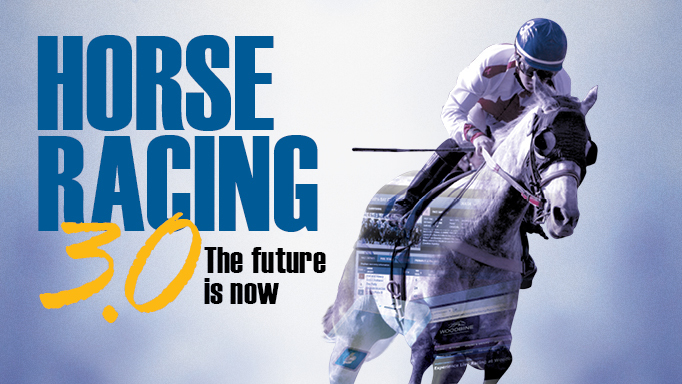 – Arrive early; rushing and leaving at the last minute is sure to cause unnecessary stress for you and your horse. – Never ride alone; ride with someone you know or choose a calm and relaxed horse to follow or ride alongside. Have someone follow you on foot. – Stay away from horses who are acting up. Horses tend to be more nervous when around other nervous horses. – If your horse has never participated in a parade, walking him instead of riding can be a great way to build his confidence and introduce him to this type of event. – Keep a safe distance from other riders; you should be able to see the full length of the horse’s tail in front of you and not be able to touch another rider’s hand if your arms are stretched out towards each other. Riding too close together can result in kicks or bites between horses. – Don’t get too far away from the other horses, either. Horses are usually more relaxed in company and can become agitated when separated. – If your horse becomes too stressed out, get off and lead him. This shows that you’re a conscientious rider who knows when a situation is too much for your horse. Prepare properly in advance, practice safe riding habits, smile – and have fun! Meet three Canadian singer/songwriters whose music is inspired by horses. 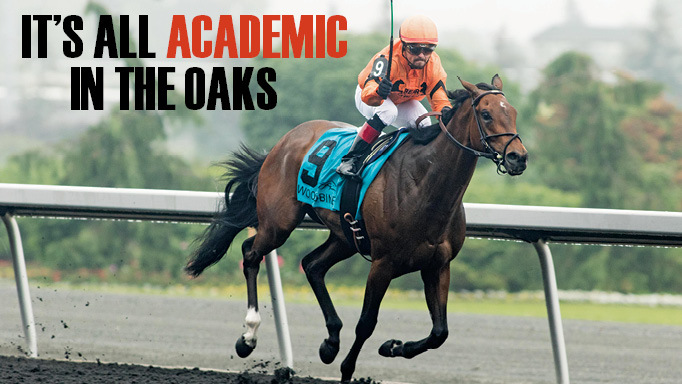 Unwanted supplement Academic pulled off a 66-1 upset in the Woodbine Oaks.